Kasai are putting on some of the most stacked cards in professional submission grappling. Kasai 5’s heavyweight grand prix comprised of the who’s who of the pro grappling circuit, with stars such as Craig Jones, Tex Johnson and Felipe Pena appearing. While many may have fancied Felipe Pena’s chances, the ADCC absolute champion didn’t make it to the podium. Kaynan Duarte was the star of the show with 3 dominant points victories and a submission finish of Craig Jones. In the finals, Duarte managed to defeat Tex Johnson, who was a major player in the biggest upset of the night. In the round robin match ups, Johnson managed to catch Felipe Pena in a leglock, which is something that Gordon Ryan was even unable to do in his previous matchups with Pena. After finishing runner-up, Johnson announced on Instagram that he would be attending rehab for alcohol addiction. Felipe Pena was injured from his 3rd match with Aaron Johnson and could not return to the mat. Jackson took his place. Protect against a BJJ neck injury. 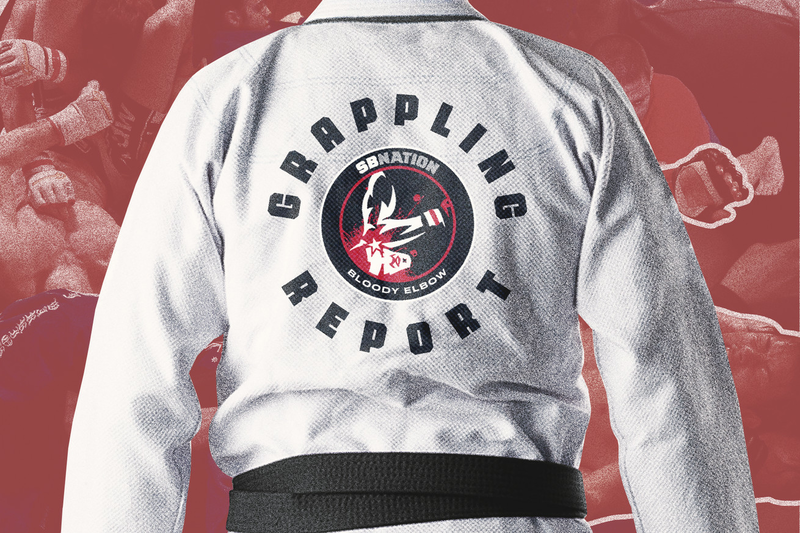 Former UFC fighter and BJJ black belt, Rosi Sexton has dropped a interesting blog on how to lower your risks of getting injured while training Brazilian Jiu Jitsu. 10th Planet win at Quintet. Team 10th Planet were successful once again at Quintet, but this time it was the ladies’ time to shine. With a team featuring Liz Carmouche, Grace Gundrum and Elvira Karppinen, 10th Planet looked strong throughout. Karppinen starred scoring three submissions in a row. BJJ brown belt murdered. 20-year-old Adam Williamson, a BJJ brown belt, was murdered at a social gathering earlier this month. Williamson, who coached kids BJJ, was reportedly killed by Jeremy Edwards when Edwards opened fire on a gathering of friends inside a Louisiana apartment complex. National Guardsman Dustin Wiltz was also killed as he shielded his girlfriend from the gunfire. Is this the Kaynan Duarte era? See the incredible list of names he has beaten already in his first 8 months as a black belt at the link in bio. Eddie Cummings returns to the F2W stage this Friday night!